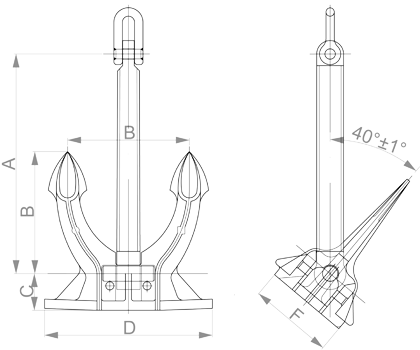 A Spek anchor is a commonly used conventional stockless anchor found throughout the commercial shipping and cruise vessel markets. Its smart design makes it a perfect fit for the anchor pocket, making a seamless connection with the anchor and the bow of the vessel. 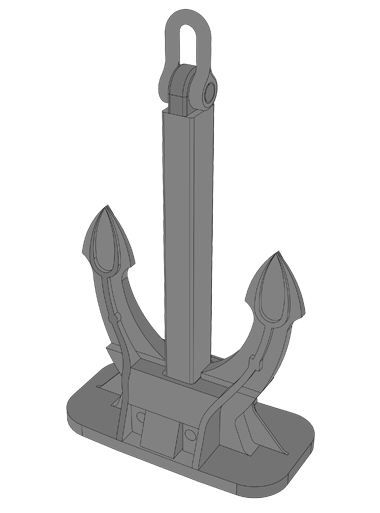 Its additional proven performance makes the Spek anchor an attractive anchor for your ship. We keep the complete range of Spek anchors up to 13.5 tonnes anchors on stock to guarantee excellent availability. Spek anchors are enclosed in the anchor pocket. 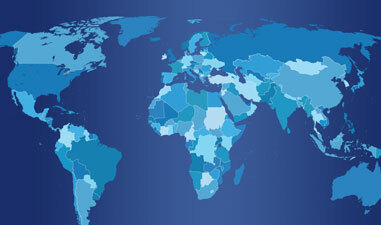 Spek anchors are ideal for commercial shipping and cruise vessel markets. Detailed technical specification for Spek.